Amyotrophic lateral sclerosis (ALS), also known as motor neuron disease or Lou Gehrig’s disease, is a progressive, invariably fatal, neurodegenerative disease caused by death of the neurons in the brain and the spinal cord that control voluntary movement. As these ‘motor neurons’ degenerate, signaling to voluntary muscles is disrupted, which leads to muscle weakening, atrophy and paralysis. Eventually, all muscles under voluntary control are affected, and patients gradually lose their ability to walk, talk, swallow, and breathe. The majority of people with ALS die of respiratory failure within 3 to 5 years of symptom onset. The ALS Association – What is ALS? For more in-depth information about genetics, mechanisms, biomarkers and drug development for ALS, check out these open-access review articles covering diverse topics in ALS research. Click to download the full article. Van Damme P, Robberecht W, Van Den Bosch L. Modelling amyotrophic lateral sclerosis: progress and possibilities. Dis Model Mech. 2017 May 1;10(5):537-549. [PubMed]. Nguyen HP, Van Broeckhoven C, van der Zee J. ALS Genes in the Genomic Era and their Implications for FTD. Trends Genet. 2018 Jun;34(6):404-423. [PubMed]. Taylor JP, Brown RH Jr, Cleveland DW. Decoding ALS: from genes to mechanism. Nature. 2016 Nov 10;539(7628):197-206. [< a>PubMed]. The Cellular Conspiracy of Amyotrophic Lateral Sclerosis. Serio A, Patani R. The Cellular Conspiracy of Amyotrophic Lateral Sclerosis. Stem Cells. 2018 Mar;36(3):293-303. 2016 Jan;4(2):27.[PubMed]. McCauley ME, Baloh RH. Inflammation in ALS/FTD pathogenesis. 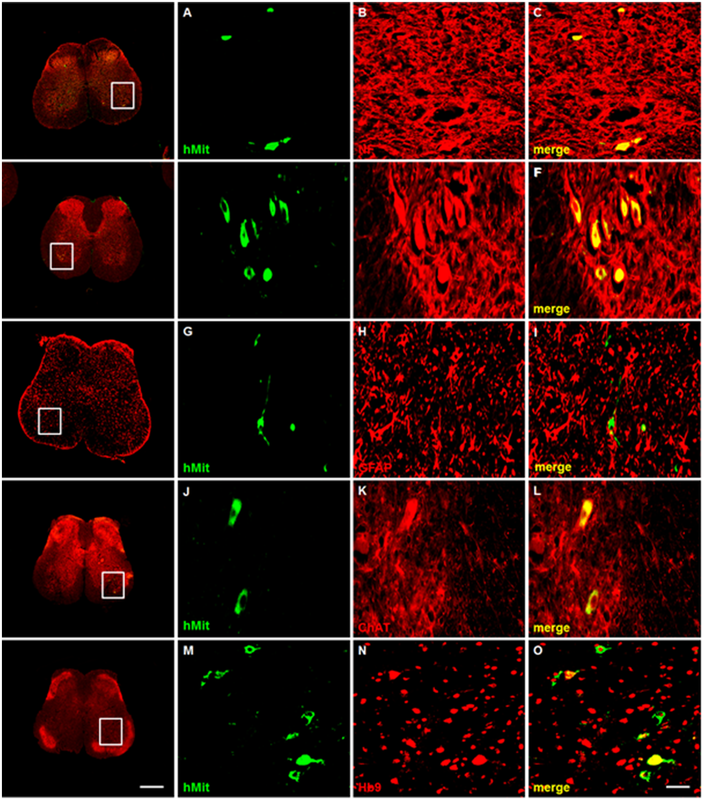 Acta Neuropathol. 2018 Nov 21. [PubMed]. Kim HJ, Taylor JP. Lost in Transportation: Nucleocytoplasmic Transport Defects in ALS and Other Neurodegenerative Diseases. Neuron. 2017 Oct 11;96(2):285-297. [PubMed]. Ciervo Y, Ning K, Jun X, Shaw PJ, Mead RJ. Advances, challenges and future directions for stem cell therapy in amyotrophic lateral sclerosis. Mol Neurodegener. 2017 Nov 13;12(1):85. [PubMed]. Floeter MK, Gendron TF. Biomarkers for Amyotrophic Lateral Sclerosis and Frontotemporal Dementia Associated With Hexanucleotide Expansion Mutations in C9orf72. Front Neurol. 2018 Dec 5;9:1063. [PubMed]. Feneberg E, Gray E, Ansorge O, Talbot K, Turner MR. Towards a TDP-43-Based Biomarker for ALS and FTLD. Mol Neurobiol. 2018 Oct;55(10):7789-7801. [PubMed]. Barritt AW, Gabel MC, Cercignani M, Leigh PN. Emerging Magnetic Resonance Imaging Techniques and Analysis Methods in Amyotrophic Lateral Sclerosis. Front Neurol. 2018 Dec 4;9:1065. [PubMed]. Christidi F, Karavasilis E, Rentzos M, Kelekis N, Evdokimidis I, Bede P. Clinical and Radiological Markers of Extra-Motor Deficits in Amyotrophic Lateral Sclerosis. Front Neurol. 2018 Nov 22;9:1005. [PubMed]. Foerster, B.R., Welsch, R.C., Feldman, E.L. 25 years of neuroimaging in amyotrophic lateral sclerosis. Nat Rev Neurol. 2013 Sep 9(9): pp 513-524. [PubMed].